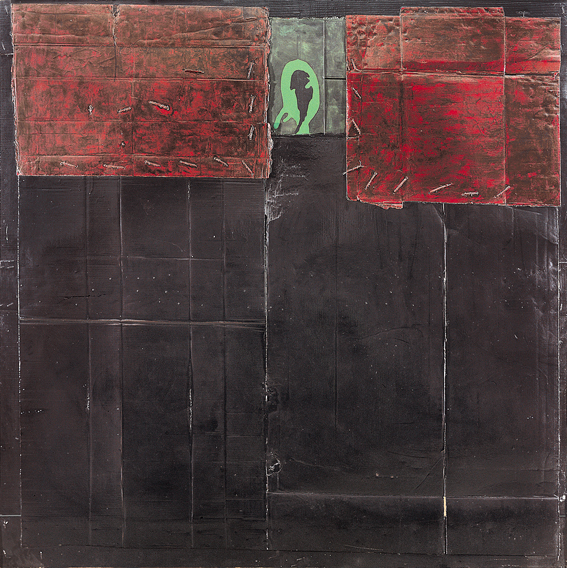 Anton Lamazares (Pontevedra, Spain, 1954) was one of the most important artists of the group 'Atlántica', a movement created in the early 80's with the aim of placing Galician art in the international scene. Lamazares stood out for a great narrative talent and a remarkable ability to handle some "un-noble" materials. 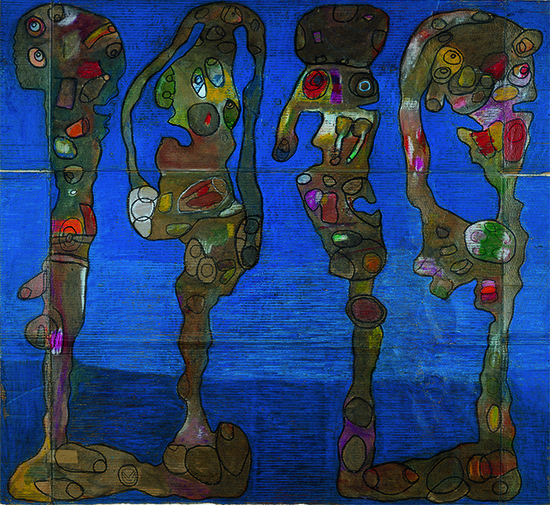 Until the mid-80s, his painting is accumulative and colourful, directly influenced by Klee, Dubuffet and Fraile. 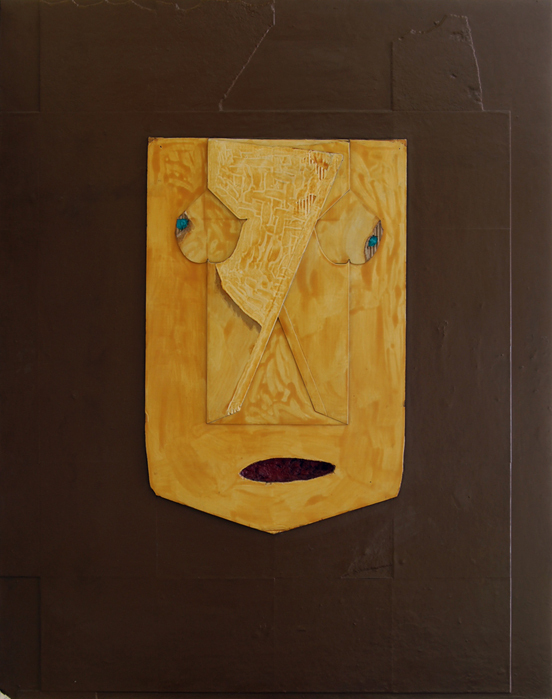 After his trip to New York in 1987 he becomes a painter concerned about the synthesis and, therefore, the elimination of what is accessory. 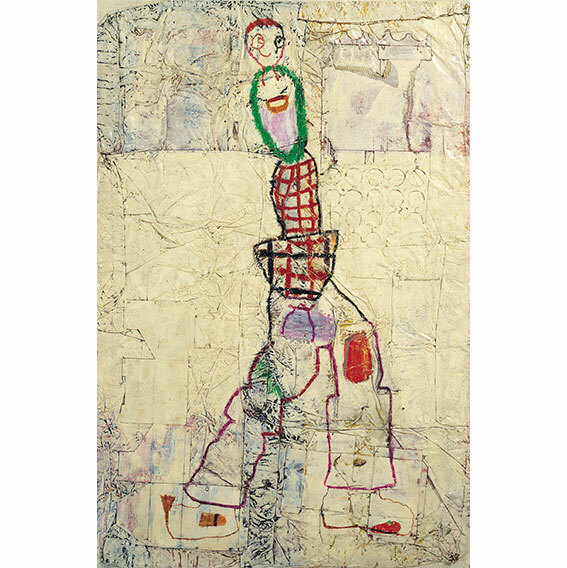 His style moves from a lucid expressionism to the abstraction and informalism, resulting in the postminimalism in his last stage. From that moment, he opens an intimate dialogue between soul and memory, as well as between dream and poetry or the sensual and the spiritual.